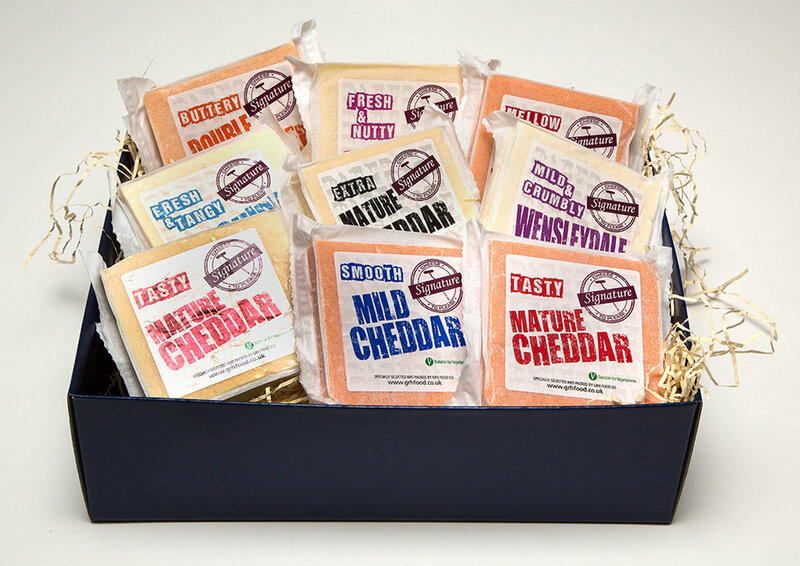 GRH have developed and packaged cheese products for the retail industry for over 10 years. Great Melted on Your Favourite Bread! Ideal to Melt on Burgers, Steaks etc.